Home › Uncategorized › Win FREE fuel with my latest car review! Win FREE fuel with my latest car review! The price of fuel may have gone down recently, but you’d still snap my arm off if I offered you a free tank of go-go juice, wouldn’t you? 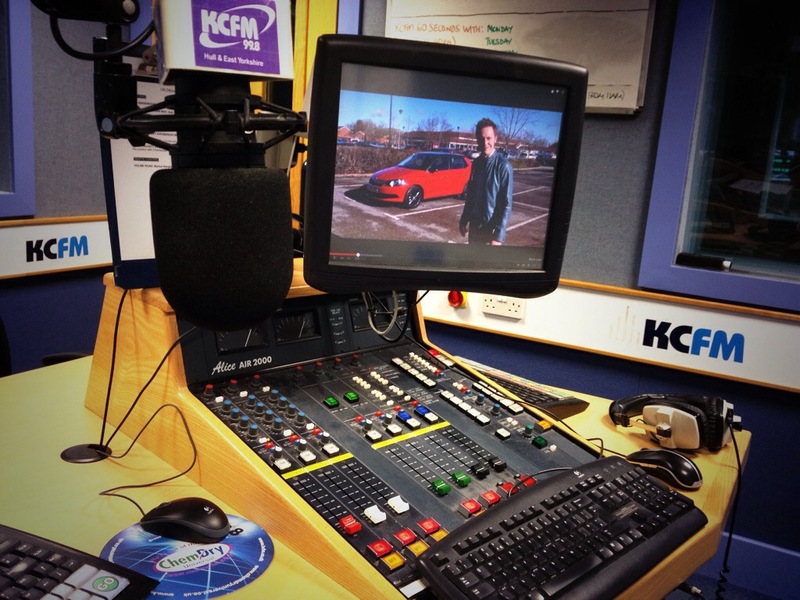 Well, I’m keeping my arms out of reach just in case, because thanks to KCFM you could win FREE fuel just by watching my latest car review! Click HERE to get yourself in the draw by answering a very easy question (I’ve even given you the answer in my review!). If you like the look of the Fabia and fancy getting behind the wheel of one yourself, why not visit DM Keith’s website. While you’re at it, you can check out my other car reviews, from supercars to campervans – here.